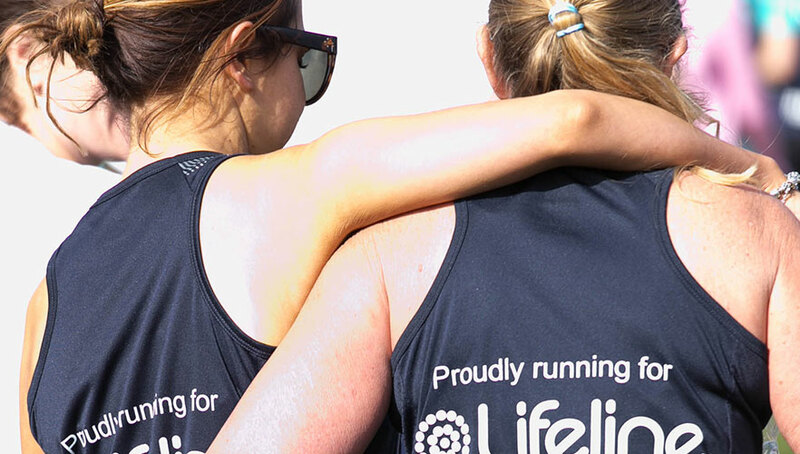 This year, Lifeline WA is one of four charity partners HBF Run for Reason. 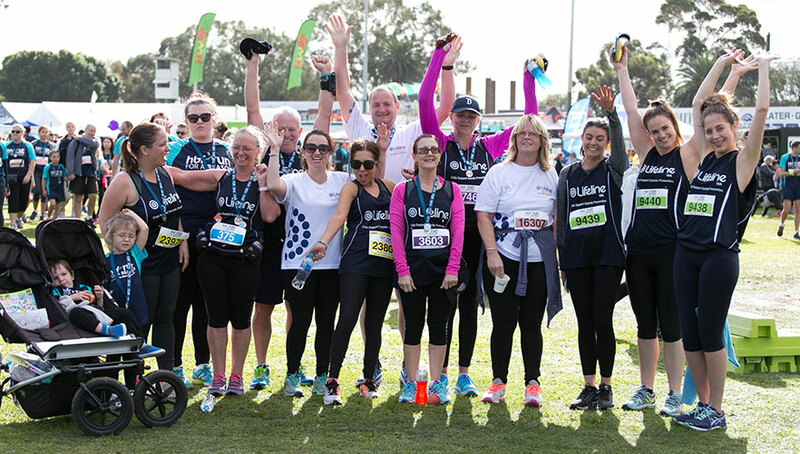 A healthy body is vital for maintaining a healthy mind, therefore we encourage all Western Australians to take part in this fantastic event being held on Sunday 19 May 2019. Join us on Sunday 19 May 2019 for Perth's largest and most popular community health event. 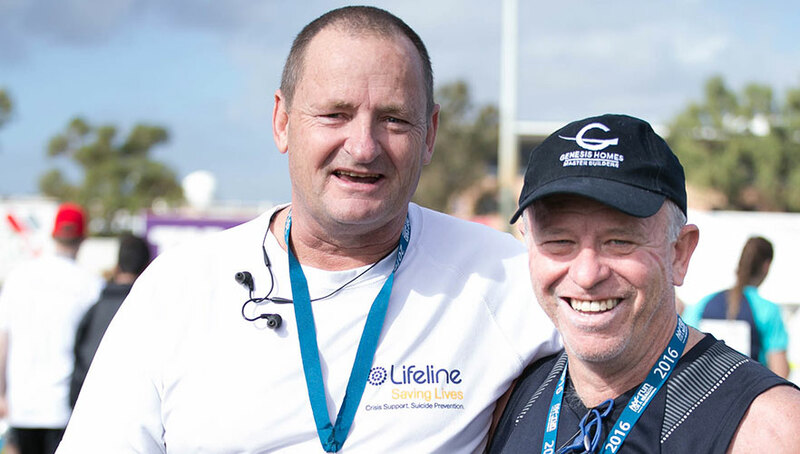 Whether you're on your own or part of a team, choose Lifeline WA as your reason and raise funds for our life saving services. 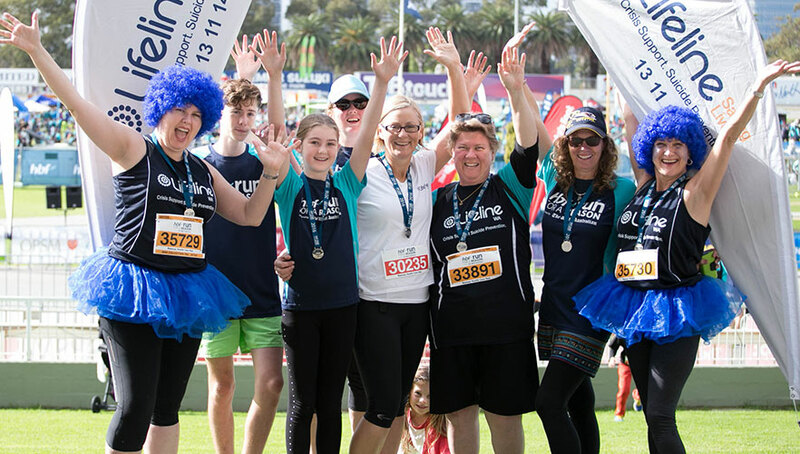 Whether you choose to tackle the 4km, 12km or the 21km course, please choose to run for Lifeline WA and help us continue make a difference to the lives of the more than 46,000 Western Australians who use our crisis support services each year. You can view our fundraising kit to help you conquer your target, it is filled with all kinds of hints and tips to get you across the finish line. Our 2019 HBF Run for a Reason Ambassadors: Channel 9 PerthNews Reporter, Louise Momber and Lifeline WA Community Fundraisers, Tarnee and John! Louise and her daughter Ivy will be taking on the 4km walk for Lifeline WA to spread the message to anyone who is struggling that help is available and you are not alone. After losing his brother to suicide in 2013, John found that running helped him cope with the feelings of loss that he was experiencing. This year John and Tarnee will be running the 12km to raise funds for Lifeline WA and to encourage others to reach out if they’re struggling. Help us answer every single crisis call by running and raising funds for Lifeline WA. 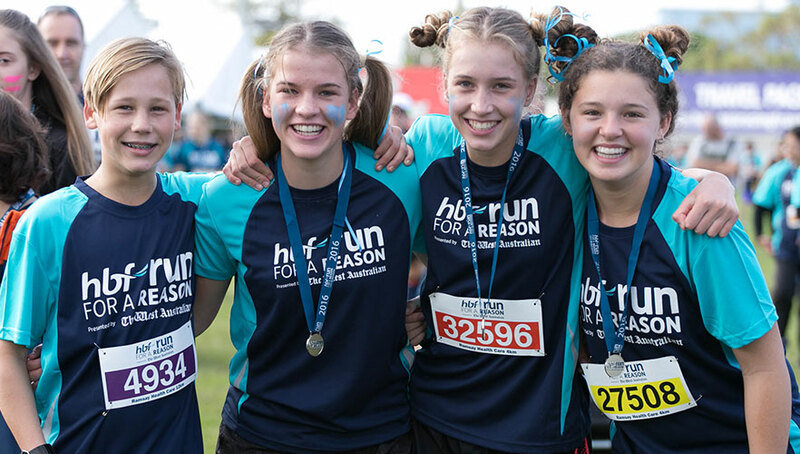 Visit www.hbfrun.com.au to set up a fundraising page to raise vital funds for our suicide prevention and crisis support services. Alternatively make a one-off donation to support our cause.